The Game Informer June cover has been revealed by Game Informer to be focused on Days Gone, the upcoming zombie survival game that was debuted at E3 2016 but has yet to have a concrete release date. The issue focusing around the game will likely mean we’ll be getting a release date. Days Gone tells the story of Deacon St. John, a biker who has managed to survive a global pandemic and zombie apocalypse and now must help his community of other survivors to survive in this harsh new world. Players can make use of various weapons and improvised situations to help turn things to their advantage. We’ve seen a few bits of gameplay from the game before, mostly at E3, and they seem to paint a pretty interesting picture of the game. 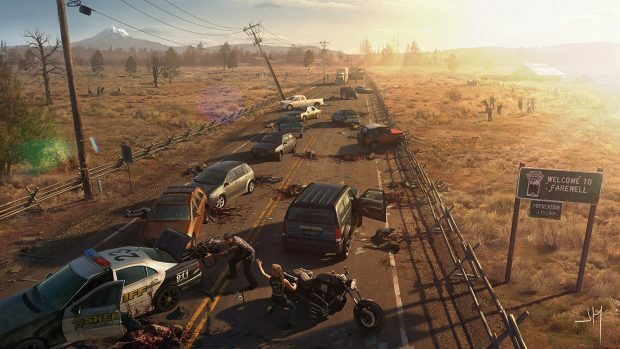 The zombies, termed “Freakers” in the game, work much like the zombies in the World War Z movie, being more like a flowing tidal wave of zombies than the shambling hordes that you might see in The Walking Dead. 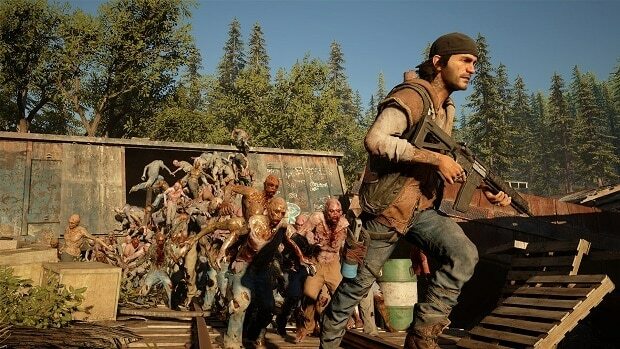 The Game Informer June cover being Days Gone focused likely means that we’ll be getting an issue entirely focused around everything we need to know about the game, ranging from things like the general story, to its mechanics and what you can do, where you can go, different types of enemies, and more. 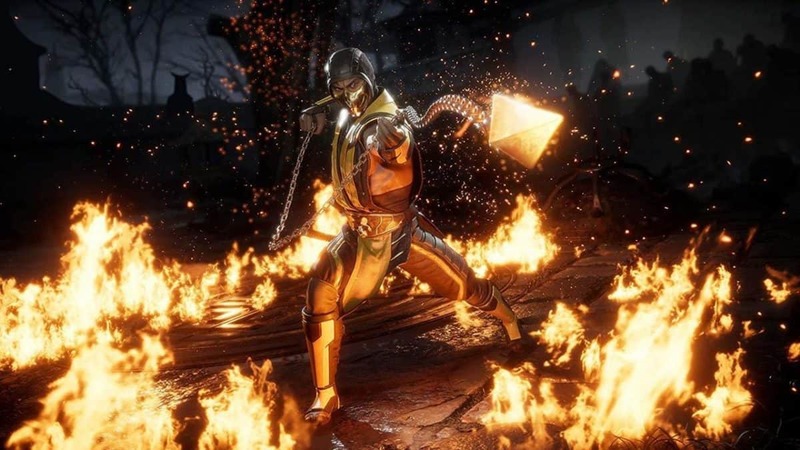 We’ll also likely get a concrete release date, considering that a game getting featured in Game Informer often means that it’s not too far away from release. 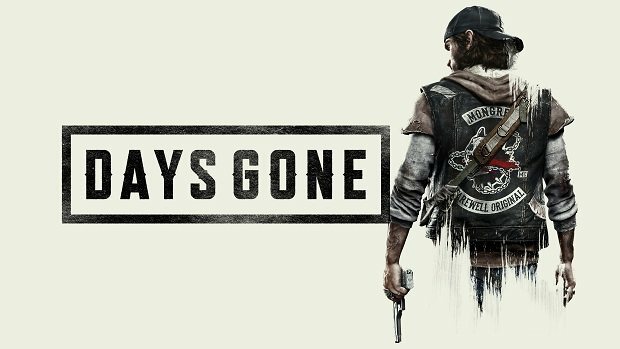 And the print version of Game Informer isn’t the only place that you’ll be able to look at Days Gone information. 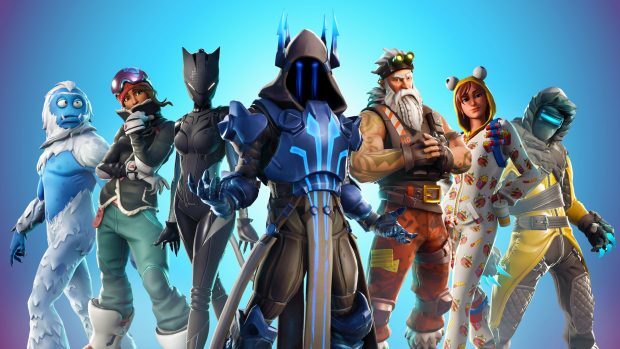 The official Game Informer website will also be getting exclusive interviews with the developers that you can watch to learn even more about the game. To see the Game Informer June cover for yourself, you can go out and pick up a copy of Game Informer at your local gaming store, or follow along on Game Informer’s website.